With Real Fruit, No Syrups. Healthy Fruit & Vegetable Juices Blended Fresh. Body Building Proteins & supplements under one roof. We only use the highest quality fruits and ingredients to make our deliciously healthy smoothies. It's committed to helping you achieve the healthy active lifestyle you work hard each day to accomplish. It's is the latest trend in achieving a healthy and active lifestyle. Let us blend your favorite juice from the freshest. 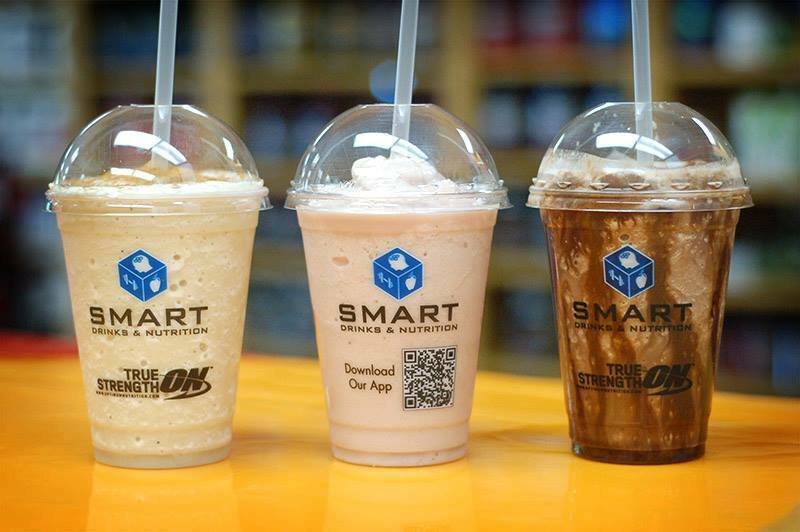 We bring delicious smoothies and gourment blended coffee to you. Fast, delicious and fresh.